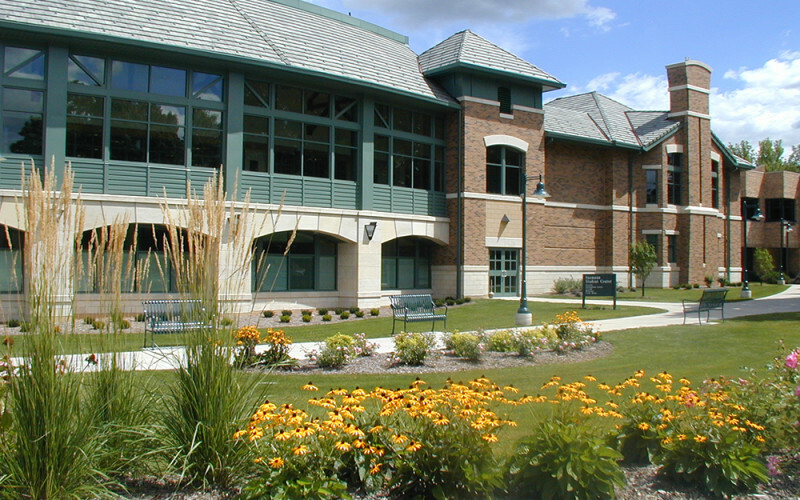 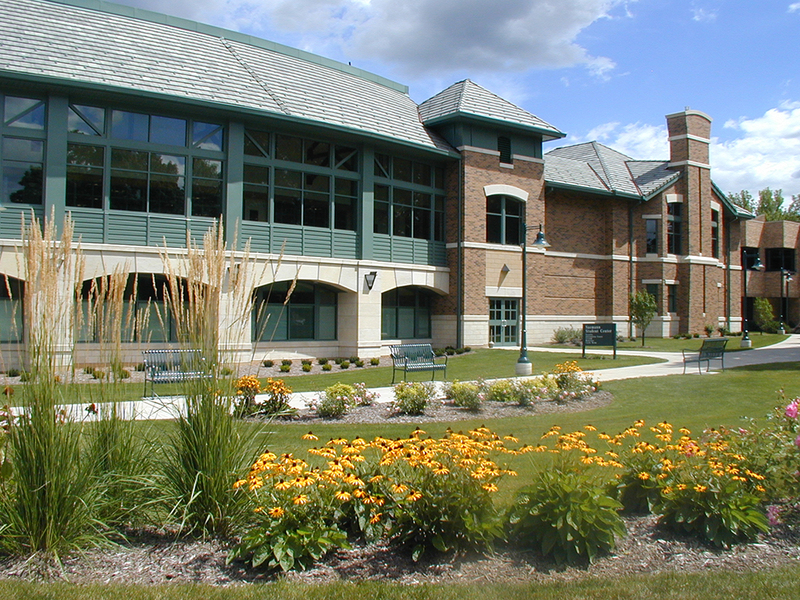 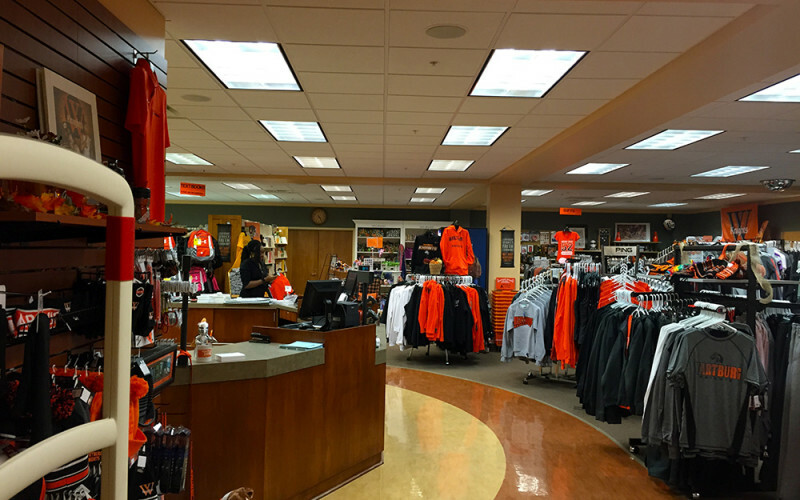 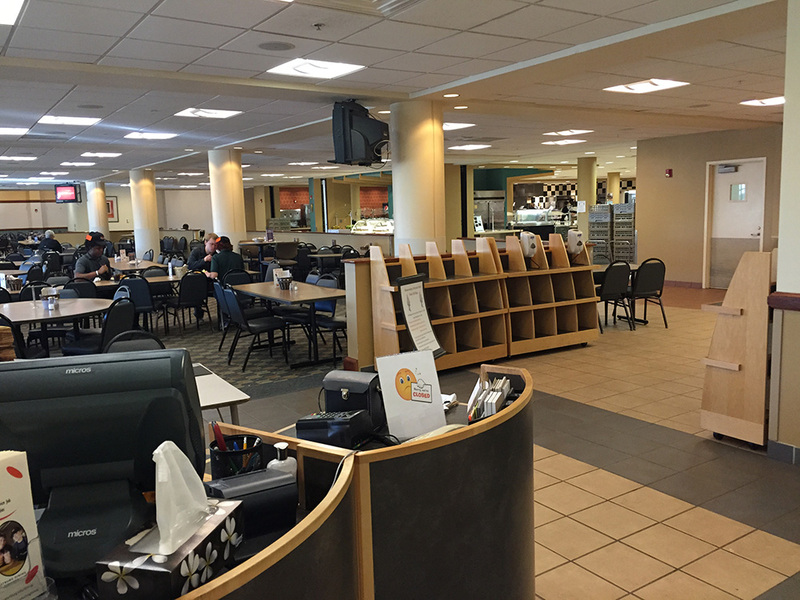 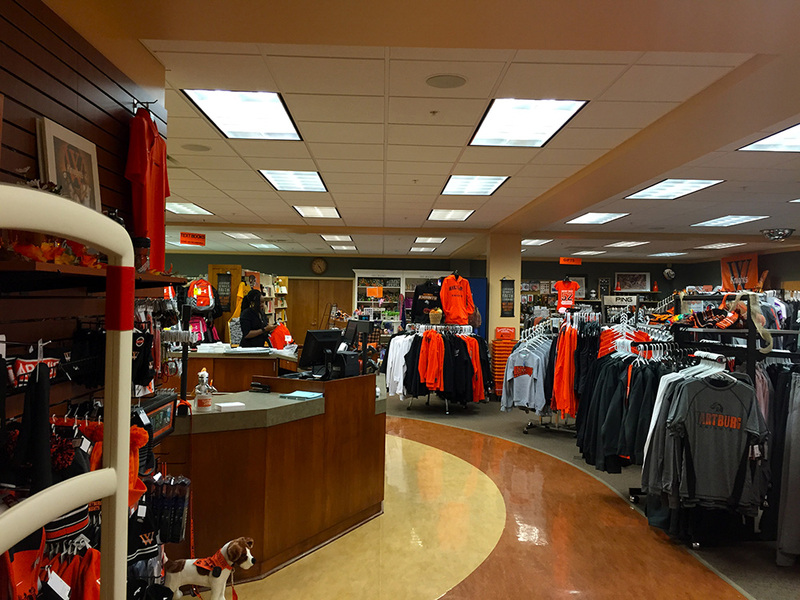 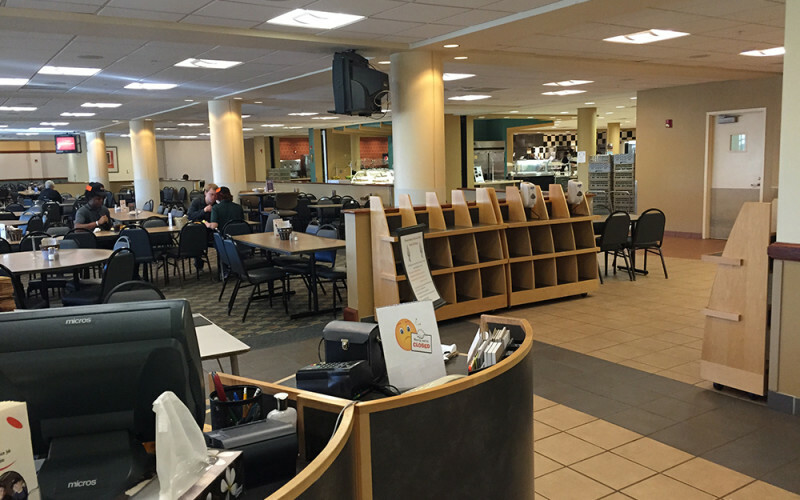 The Saemann Student Center is the place to buy your books and Wartburg merchandise, check your mail, eat meals, and see a show on campus. 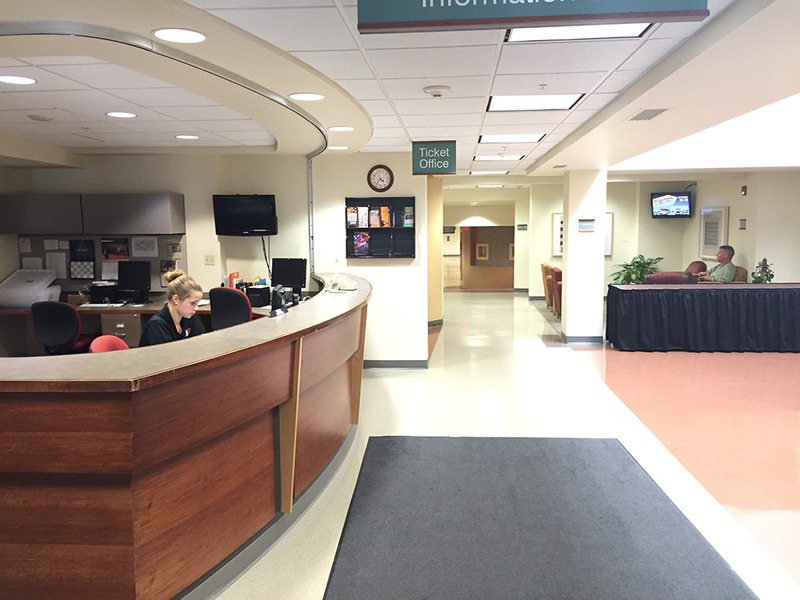 There are kiosks throughout the center to check e-mail or surf the Internet. 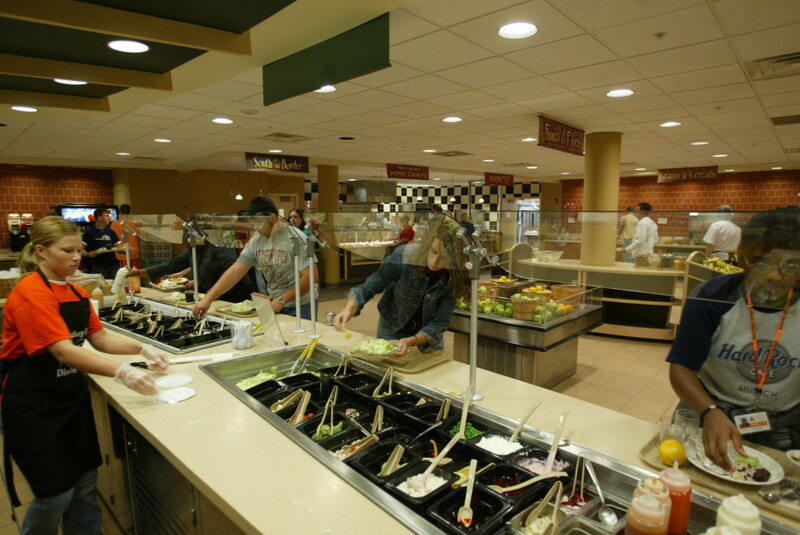 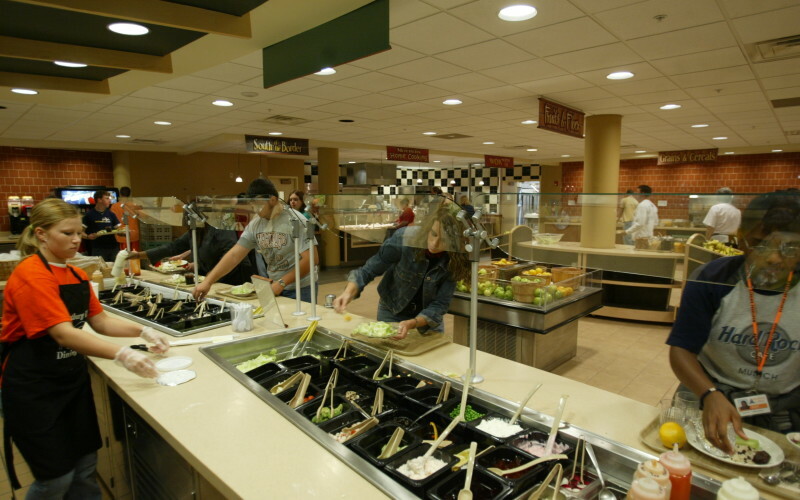 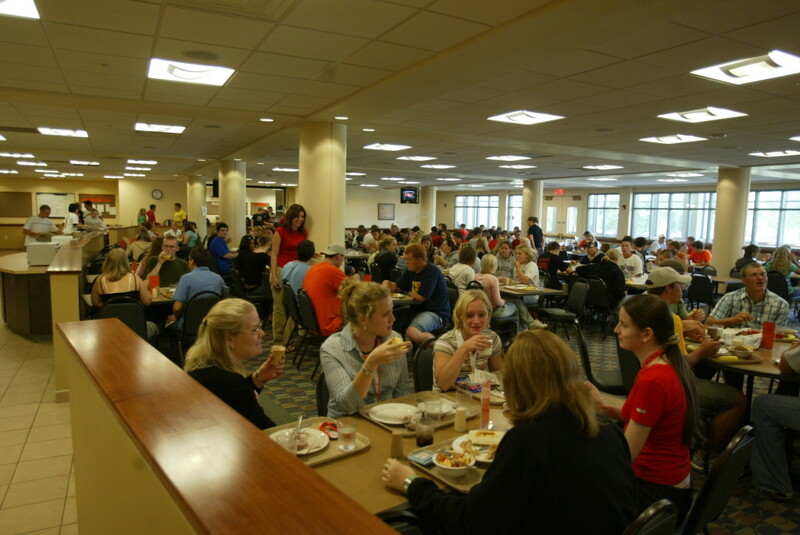 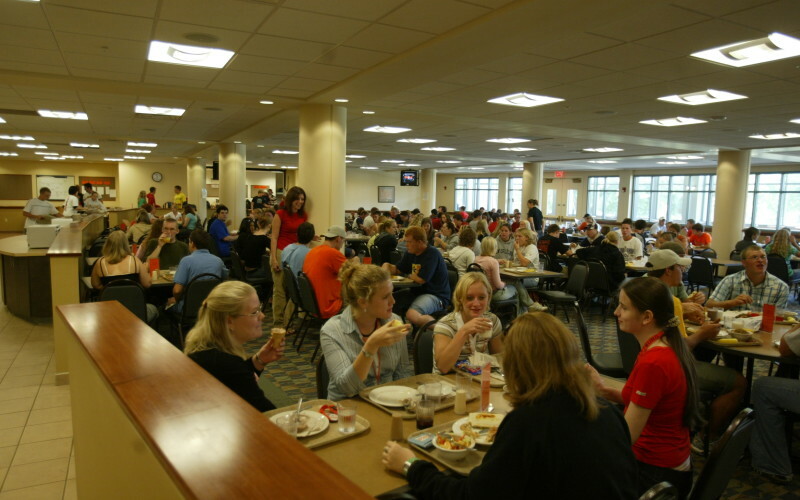 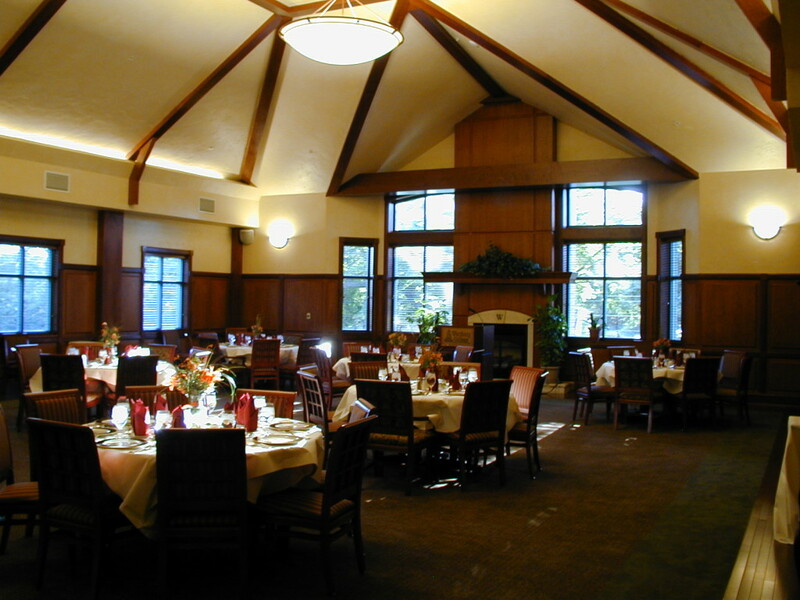 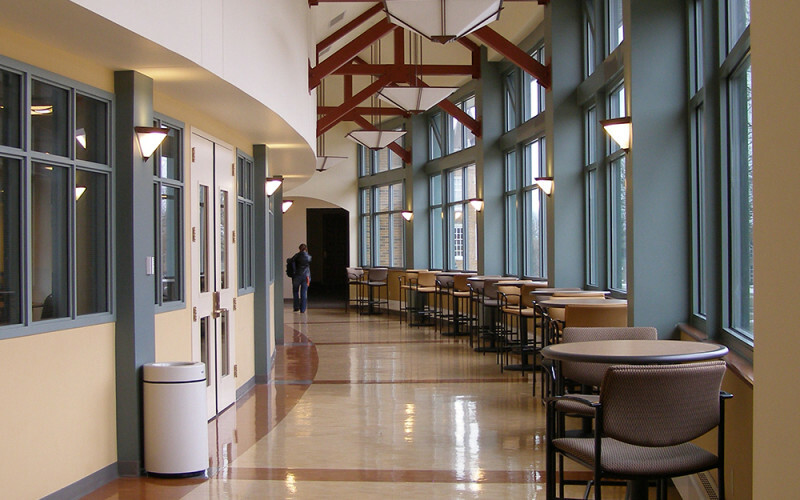 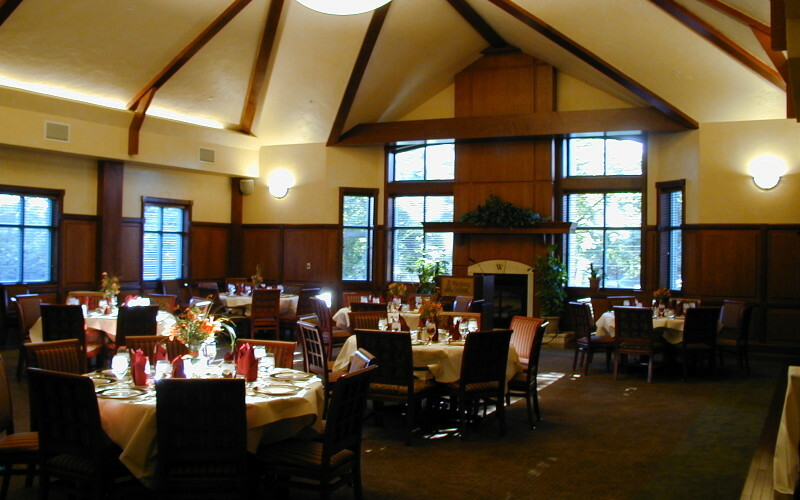 The Knights Ballroom is used for special events and student activities The McCoy rooms are used for business meetings. 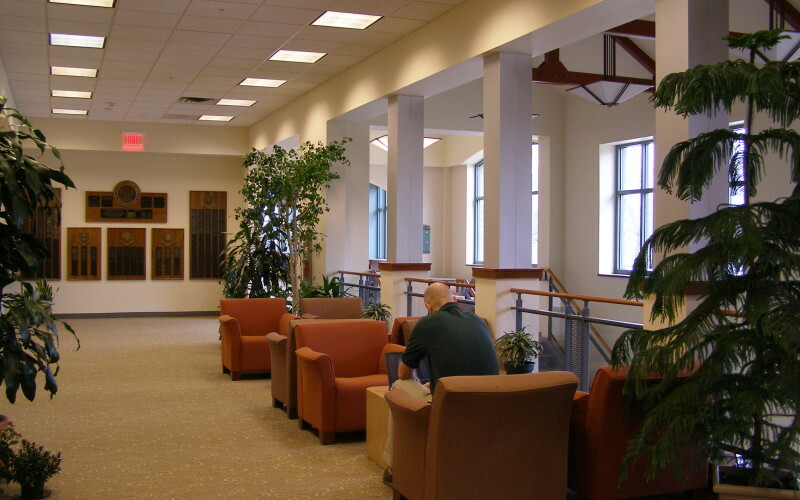 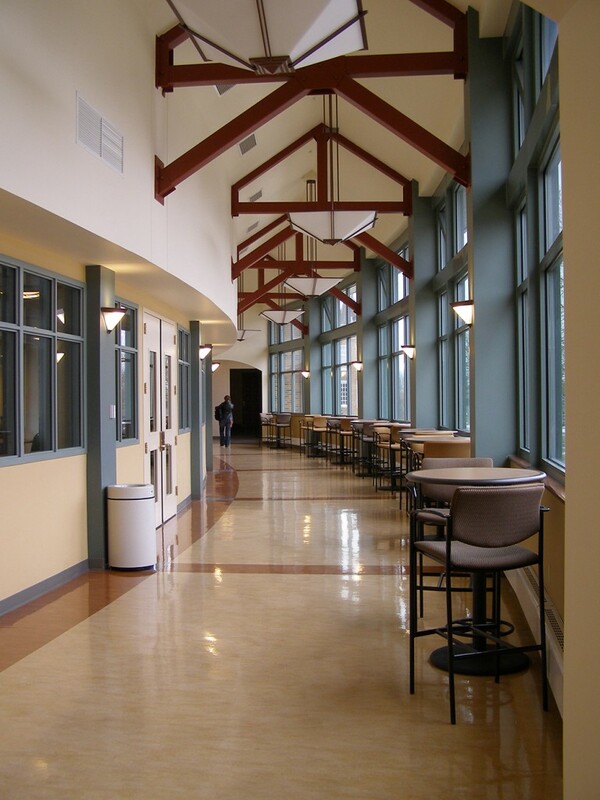 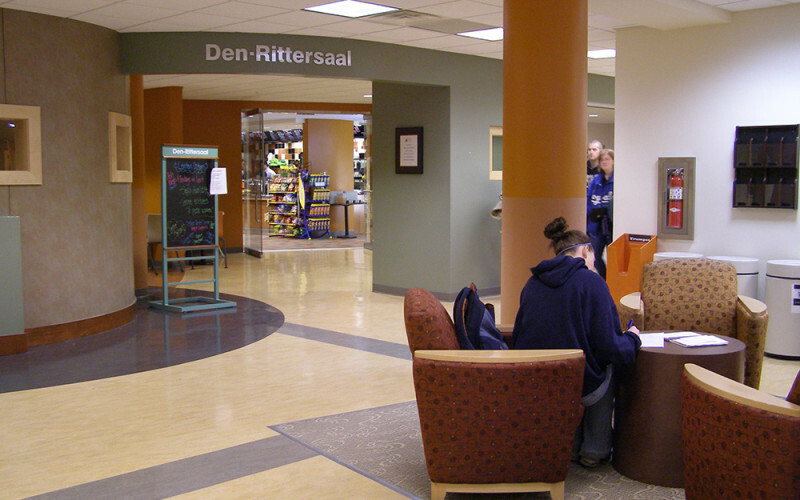 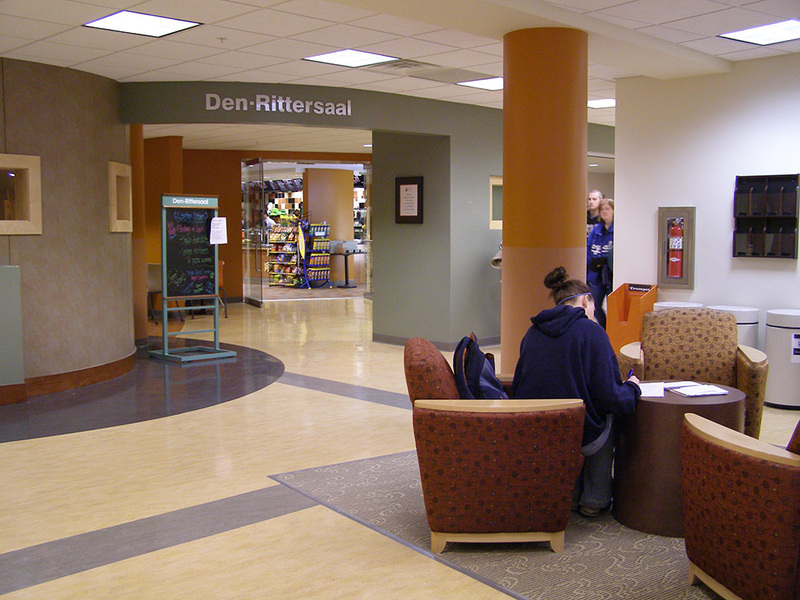 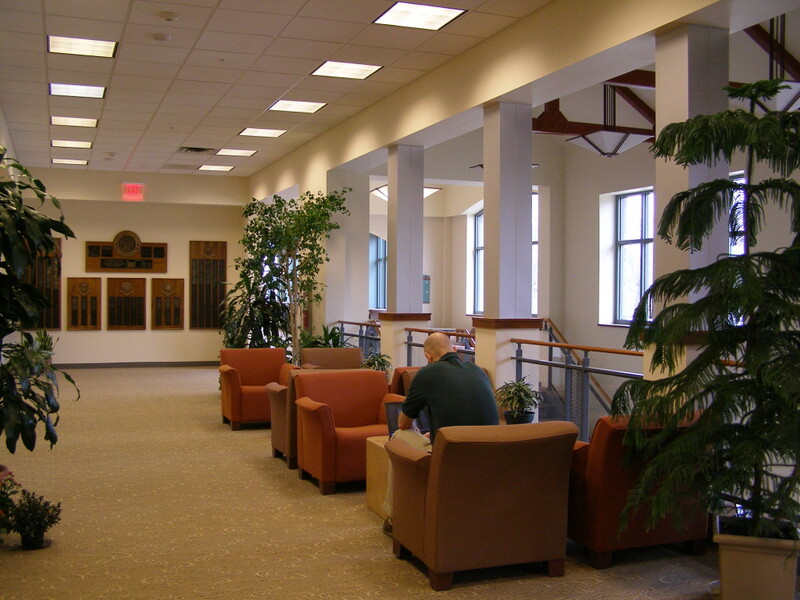 The Hub houses large student organization offices and a central lounge for students to hang out. 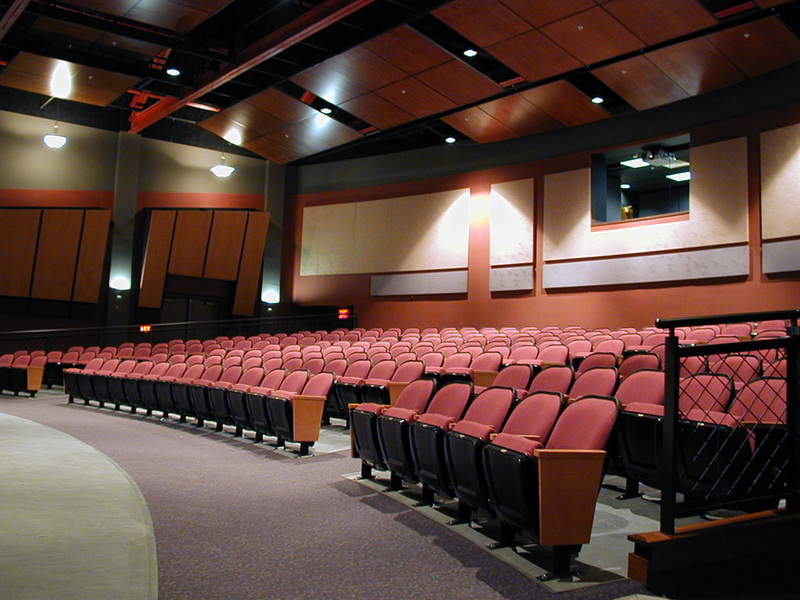 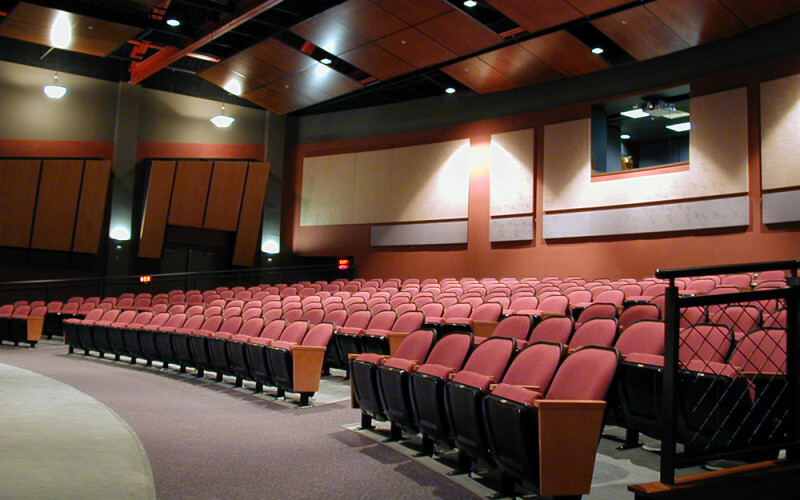 The McCaskey Lyceum is a smaller auditorium for theatre and convocations. 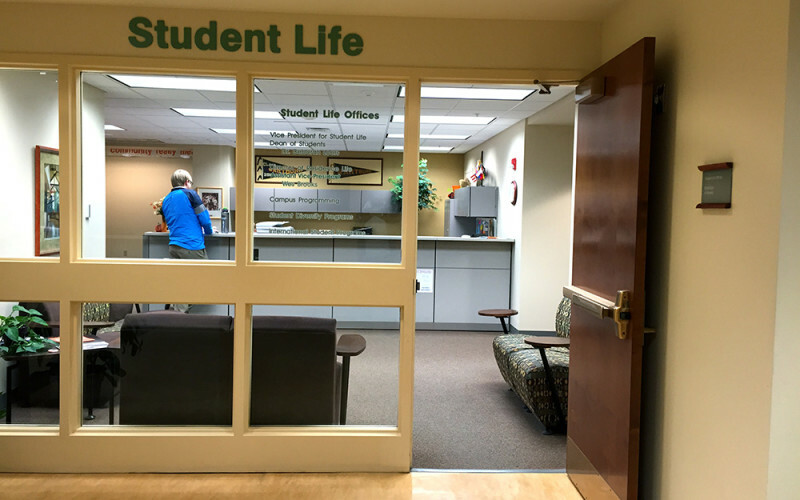 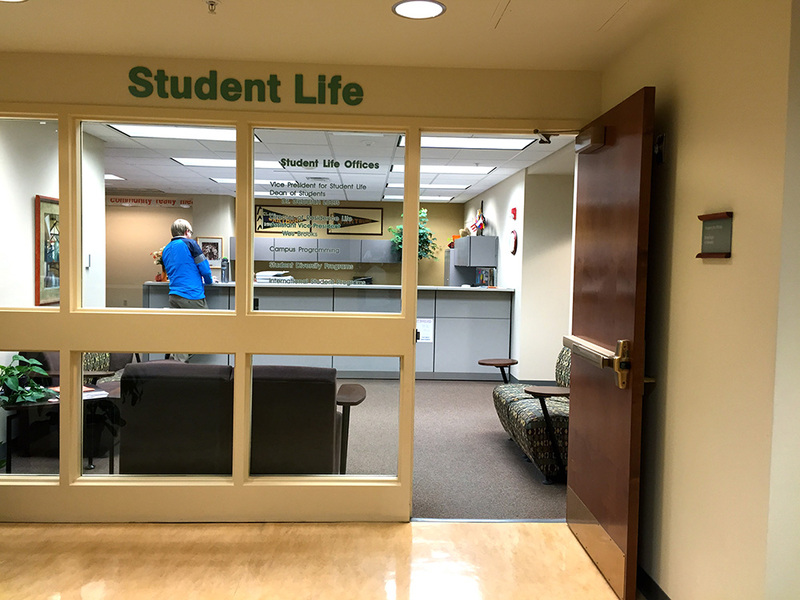 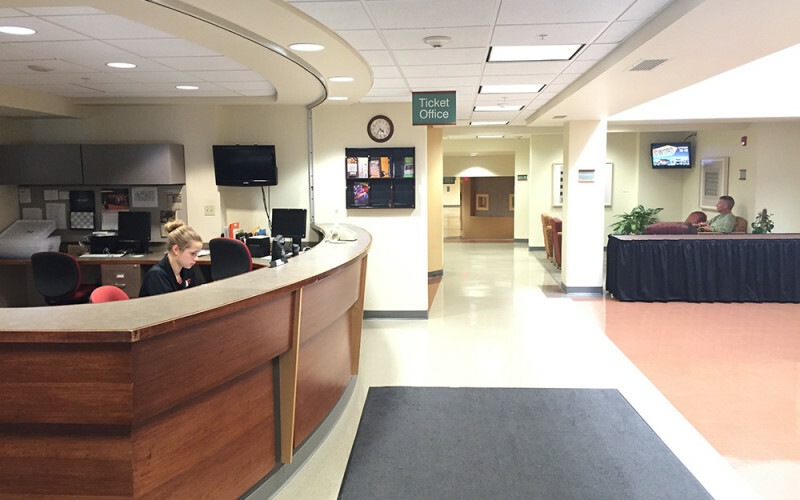 Student Life Offices are located on the first floor.